The Boss, Ash has been at Tails Up 10 years now. 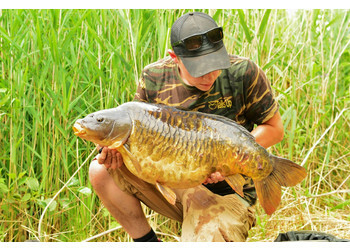 He loves designing bait and enjoys targeting big pressured carp. 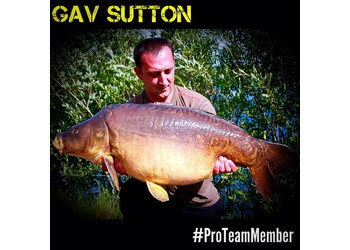 Pro Team - Alistair has been on Tails Up for a number of years now, he has caught loads of bigguns. 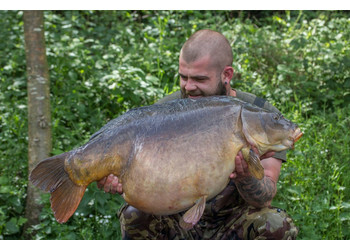 In 2013 he caught no less than two 45lb plus carp. Jake may still be fairly young but has a weath of experience. His camera skills are pretty good as well. Follow Jake on Instagram. Pro Team - Luke has an amazing knack of catching his target fish almost effortlessly! Pro Team - Pauls has been using Tails Up a few years now and enjoys targeting big old carp with a story or two behind them. Pro Team- Duncan is a life long user of Tails Up and works in the fishing Industry at Tackle Fanatics. We welcome long term user of Tails Up Gary Bush to the Pro Team. Gary has fished some of the uks most prestigious lakes. Gary has always kept himself low profile but gratefully accepted my offer of joining our Pro Team. For Tails Up loyalty is key and when someone shows that over a period of a decade thats as good as it gets. New to the Pro Team - Keith is one of our long term customers who has quietly gone about his business and for the time he gets catches his fair share, he has supported us for many years, pointing a lot of new customers to us over that period. Nick is an angler that most of us can relate to, a family man with limited time at his disposal but manages to get out there and catch his share of big fish. 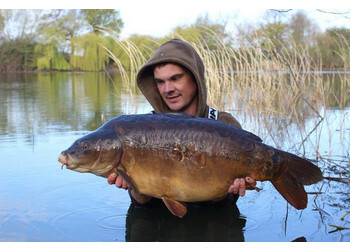 New to the Pro Team - James has become a good friend to Tails Up, and over the the last few years has caught some lovely carp from the waters he fishes. He also helped massively with the move of Tails Up from Suffolk to Essex in the summer of 2015. 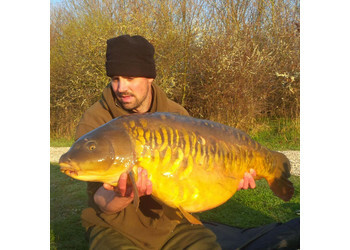 Pro Team - Ive known Mike for a number of years and always respected his angling and the way he goes about his fishing. A quiet yet confident angler who in my opinion fishes for the love of angling! Its a pleasure to welcome Mike on board!!! 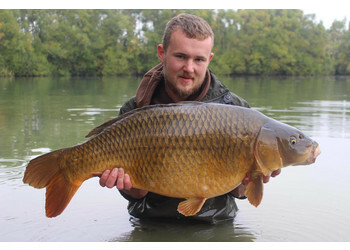 We have followed George for a number of years since he started useing Tails Up, over that time he has caught some lovely carp but more so we feel he fits into what Tails Up stand for, welcome George. 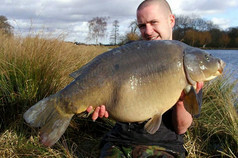 Tails Up welcomes Nathan to the team, his catching ability is un doubted. Whether its catching fish of the surface or on the bottom. He joins our team of anglers to help develop products that are soon to be released in 2017. Being from up North, Matty has been using Tails Up for a umber of years and 2017 saw him and his good mate smash Nashys Church Lake as well as catching well from other venues. Both Matty and Andrew appear on the front cover of our year product guide for 2018. 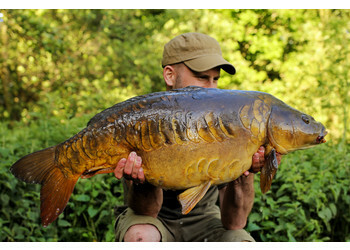 Dans caught some amazing carp over the last couple of years, in particular a beautiful fully scaled mirror! 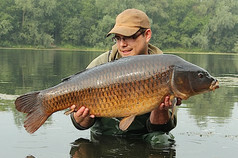 His not just a carp angler and I'm sure that stands him in good stead as his results speak for them selves. Long term user of Tails Up, David has supported us for many years whilst quietly going about his business he also likes to document his time on the bank with his own you tube channel " Breaking the Blank" check it out and subscribe! A dedicated team of anglers who help design and promote the brand. Our anglers are not just big fish anglers but a blend of people who have differing aims, from those targeting big fish, match style anglers to people in full time work who only get a night a week to fish. 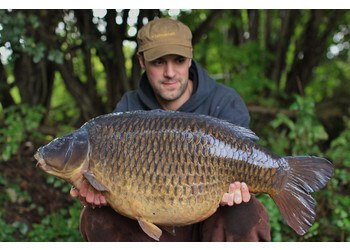 This gives us a better base to design and produce the best bait possible to cover all aspects of carp angling. Our Team are not on free bait, in fact they all pay good money for the bait they use. We don’t throw bait at people just to have them on board but prefer to have people who are loyal and not jumping companies at the first sign of getting bait for free.